If you have a mountain of rubbish in your home that needs to be cleared, don’t worry about trying to move it all yourself. No matter if it’s a one-off job, or a more regular Watford rubbish collection, we have the staff and equipment to clear it all away quickly and easily. Our teams cover Watford and the WD1 area and will even organise a same-day service. There are no forms to fill in and you can cancel anytime with no hassle. Why not put us to the test by arranging a visit today? You will get a free, no obligation quote on our rubbish removal services so you that know exactly what you are paying. To find out more, call Rubbish Removal Watford on 020 3608 9328 now and see what we can do for you. If you need support for your successful rubbish clearance call our team on 020 3608 9328! One of the things that we take great pride in is that all our staff members work very hard to make your experience with us a positive one. We know that you want more than just a house clearance service, you also need it to be affordable and reliable. We think that we have achieved all this along with great flexibility. We can accommodate not just home clearance, but also office clearance, garden waste removal and even flat clearance. We have a modern fleet of vehicles that are regularly maintained to provide reliability and safely. It is for these reasons and more that we think that you won’t find a better rubbish removal service anywhere else in Watford WD1. Our highly trained staff can do all this and more, so why not get in touch today and find out what amazing deals and special offers we have for you? 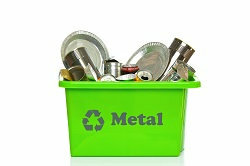 As a company, we have put a lot of time and thought into our recycling strategy. We think that considering the environment is a critical part of being a responsible business. That is why we have devised a number of policies that help us to recycle as much of the rubbish we collect as possible. If there is any reason that we can’t recycle anything we collect, then we will arrange for it to be taken to an authorised refuse centre. There it will be disposed of in the correct way depending on its composition. We also have a very fuel efficient fleet of vehicles that are designed to produce low emissions. You can find out about our recycling policies or any of our property clearance services in Watford by calling us today on 020 3608 9328. We know you won’t be disappointed that you did. There is no need to try and transport all your rubbish yourself, when you can pick up the phone and arrange a great domestic clearance service with us. We have teams that cover WD1 and WD2 who can be there for you in no time. 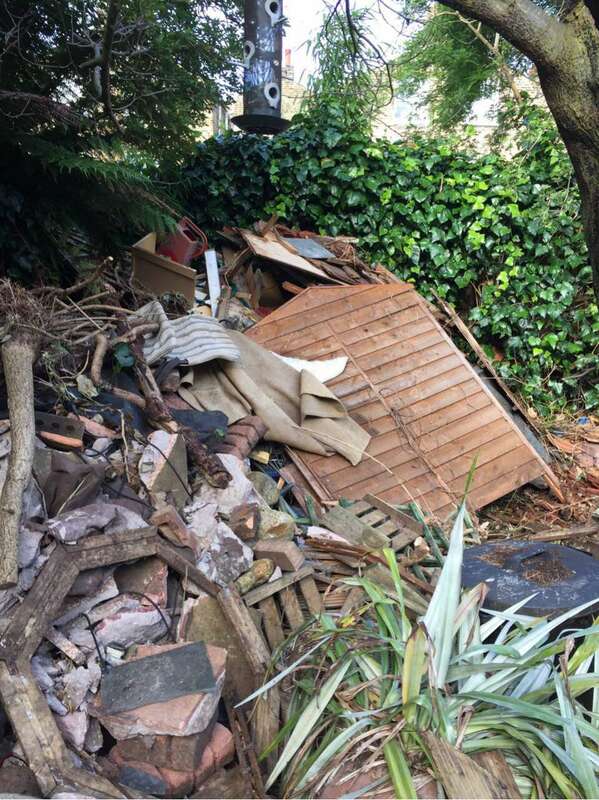 Rubbish Removal Watford understands that sometimes the regular council Watford rubbish collection is not enough, so we give you great flexibility. We want to save you time and money and we have created services that will do exactly that. You won’t find a better service in your local area, so why not call us now on 020 3608 9328 and see what our friendly staff can do for you. You will get a free estimate for your peace of mind.